Where a truck wash is not just a truck wash! At TRUCK SCRUB, you'll wash with the most efficient, custom made, precisely crafted equipment available. We pride ourselves on the maintenance of our carwashes to make sure no customer goes away unsatisfied. 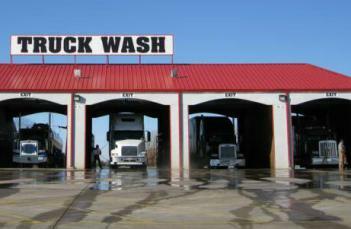 TRUCK SCRUB, a divison of Industry Car Wash, is family owned and headquartered in Oklahoma City, Oklahoma. Industry Carwash opened it's first location in 1983 in Oklahoma City's Stockyards area. 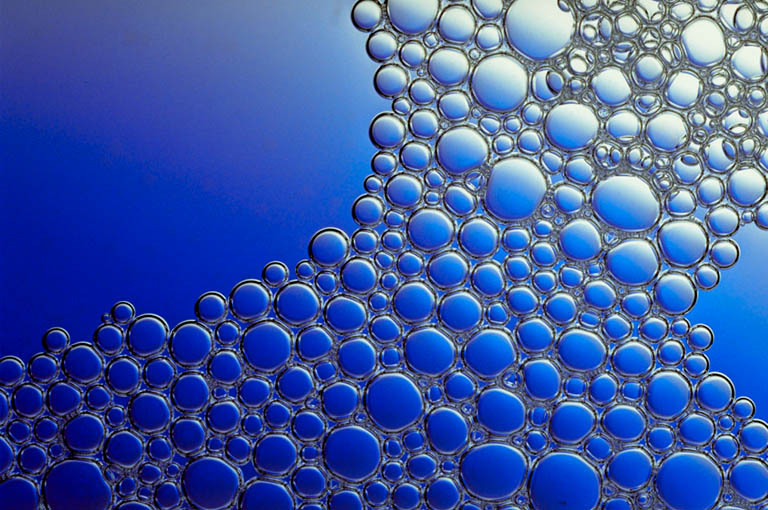 Over the years, Industry Carwash has also established itself as one of the premier carwash machine manufacturing plants in the car wash industry. TRUCK SCRUB believes strongly in offering help to local charities or causes, so if your organization would like to raise money over a certain week or weekend, please contact us to coordinate a percentage donation to your particular cause or your school. A truck wash just a truck wash?